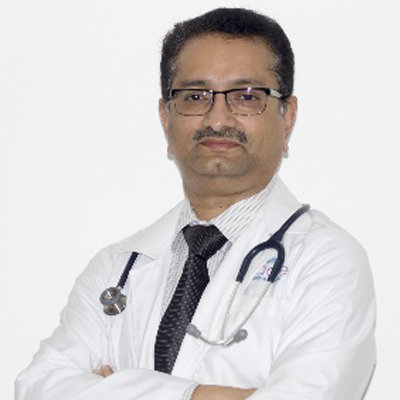 Dr. Radha Krishna Hegde is a Pediatrician in Kormangala 6 Block , Bangalore and has an experience of 31 years in this field. He practices at Apoloo Cradle in Kormangala 6 Block , Bangalore. DCH from Jagadguru Jayadeva Murugarajendra Medical College(JJMMC) in 1991.